The mission of McKenzie County Healthcare Systems (MCHS) is to provide first-class healthcare to the region. The existing hospital in Watford City, North Dakota was built in 1950 and did not have the capacity to meet current healthcare standards and community expectations. 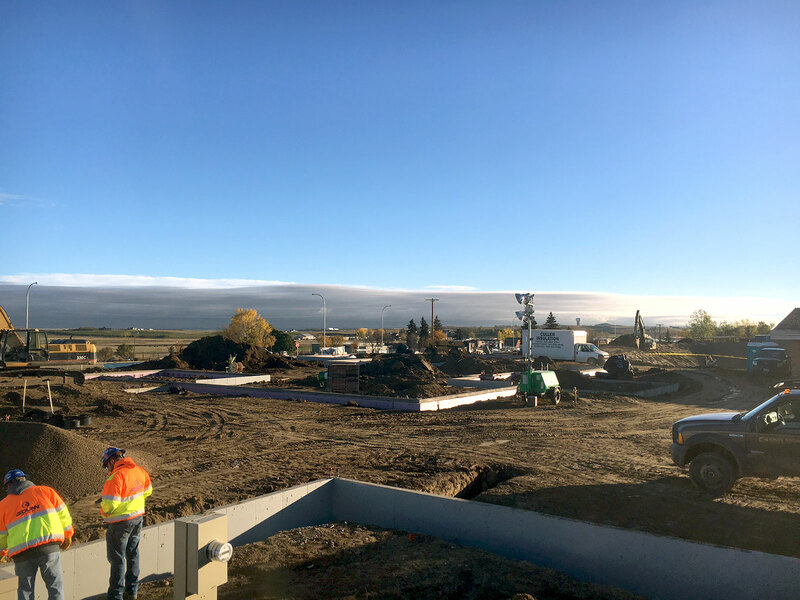 MCHS built a 25-bed replacement hospital that includes emergency, imaging, surgery, physical therapy, central sterile, and administration departments. The project also included clinic space to support the local and visiting physicians. 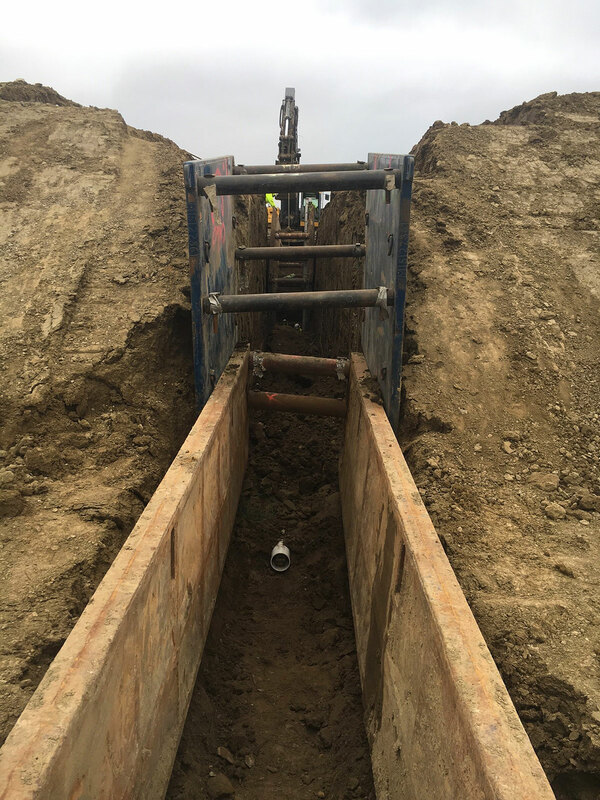 TD&H Engineering provided civil engineering services including site design, re-routing of an existing city street and its associated utilities, and special inspection. 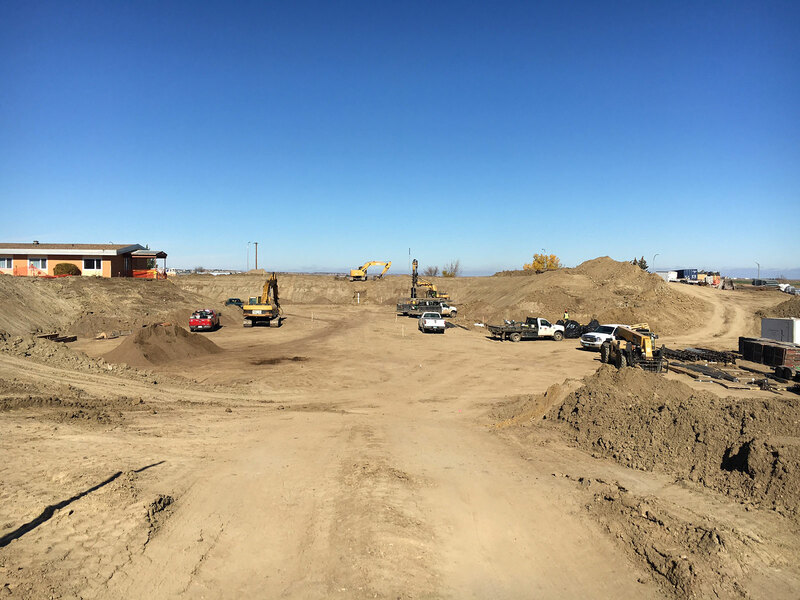 Coordination with Watford City involved planning approvals, platting, and off-site utility extensions.